Having missed the recent apocalypse said to have been predicted by the Mayans, the next possible end of the world is set for 2036. This time it’s courtesy of aptly named asteroid – Apophis. 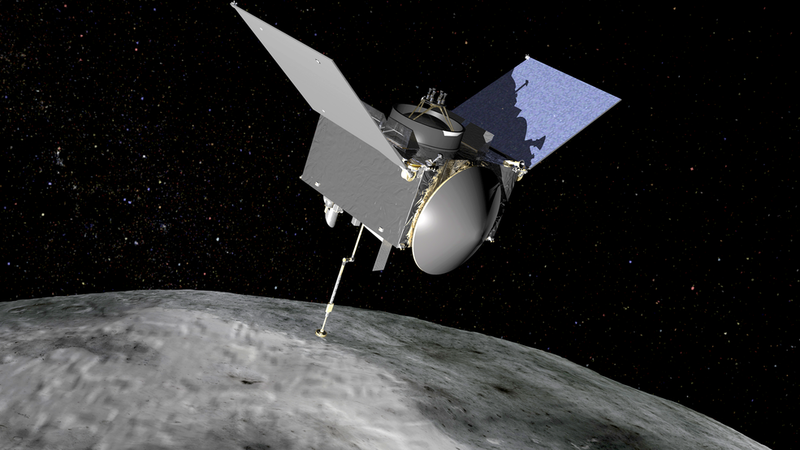 More precisely NASA’s Dawn spacecraft entered into orbit around the asteroid Vesta on July 15, 2011. Vesta is the second largest of our solar system’s asteroids and is located in the asteroid belt between Mars and Jupiter. Now that Dawn is safely in orbit, the spacecraft will circle about 10,000 miles above Vesta’s surface for a year and use two different cameras, a gamma-ray detector and a neutron detector, to study the asteroid. Then in July 2012, Dawn will depart for a visit to Vesta’s close neighbor and largest object in the asteroid belt, Ceres. The image of Vesta above was taken from a distance of about 9,500 miles (15,000 kilometers) away.